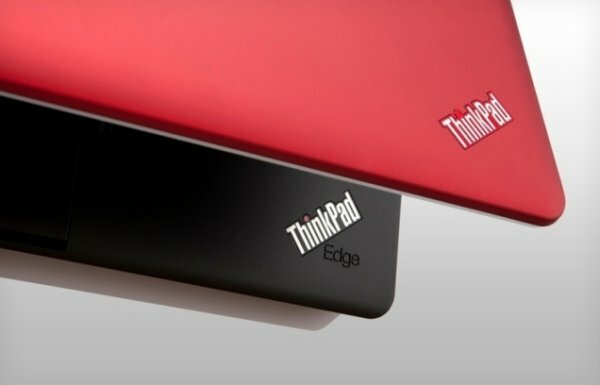 Lenovo Laptops To Reject Third-Party Batteries, Starting In May? I know, this isn’t great news for us. But think about how much battery money Lenovo will make from us. You can see how it makes sense for them to do it. Then again, many might just choose another company’s laptop over Lenovo because of this. It’s a double edged sword. This safeguard will make sure that only official Lenovo batteries work in Lenovo laptops from now on. The laptop will scan for a special new chip that only Lenovo’s battery packs will have installed, and will refuse to work without it. Does this affect your desire to purchase a Lenovo laptop?